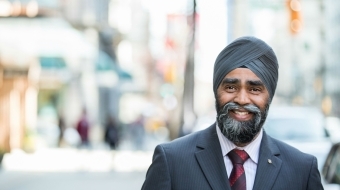 Canada's new Minister of National Defence is some kind of next-level Spy vs Spy war hero, writes columnist Sandy Garossino. 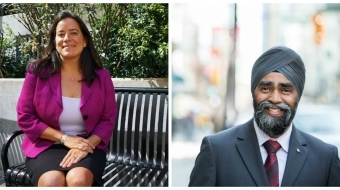 Vancouver Granville's Jody Wilson-Raybould and Vancouver South's Harjit Sajjan have big shoes to fill as federal ministers. 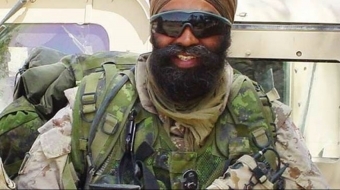 The combat veteran and former detective has his eyes on a seat in the House of Commons.